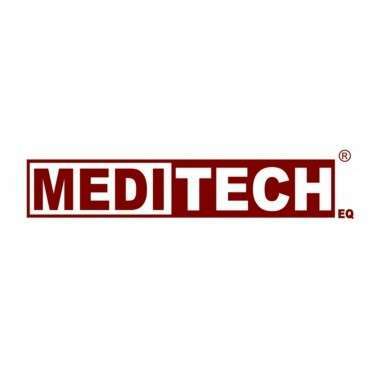 Car boot sale ad details Meditech Equipment Meditech Group for sale in York. 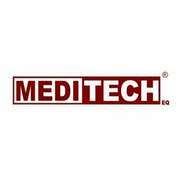 Meditech Equipment Meditech Group available on car boot sale in York. More Other health & beauty products for sale in York and more second hand sale ads for free on 2lazy2boot - York car boot fairs - 39824.